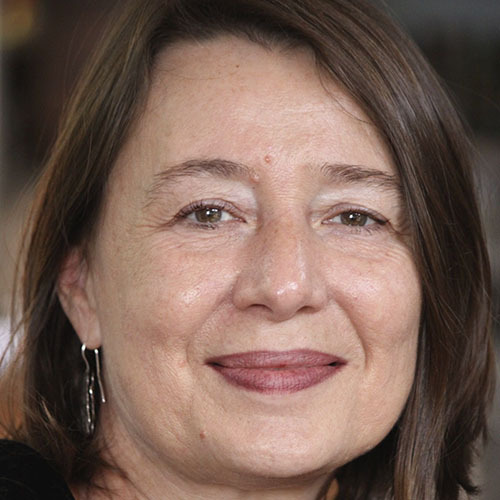 Prof. Michaela Amering Michaela Amering is Professor of Psychiatry at the Medical University of Vienna, Department of Psychiatry and Psychotherapy, Division of Social Psychiatry, with a focus of interest on psychosis and the development of the families` and the users` movements. 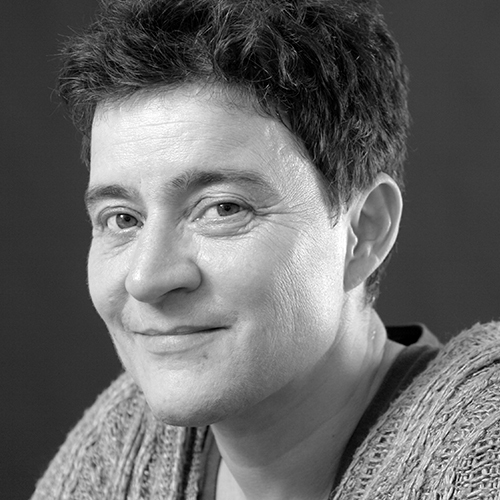 She is a board member of the Austrian Association of Social Psychiatry. 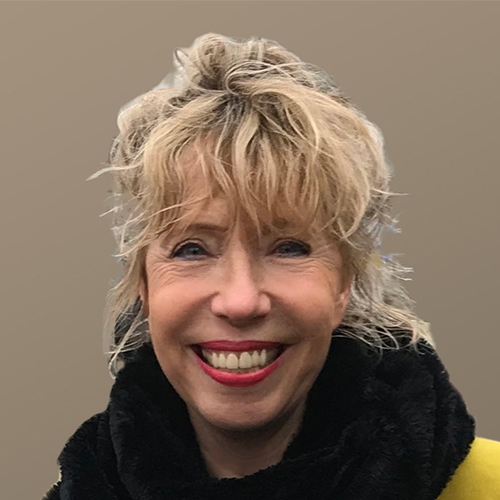 Her experience includes work in research and community psychiatry in the USA, UK, Germany and Ireland as well as engagement in international organisations such as ESSP, EPA, WASP, WAPR and WPA. Prof. Dinesh Bhugra Professor Dinesh Bhugra CBE is Emeritus Professor of Mental Health and Cultural Diversity at the Institute of Psychiatry, Psychology and Neuroscience at King’s College London. He was President of the World Psychiatric Association from 2014-2017 and in 2017 became President-Elect of the British Medical Association. 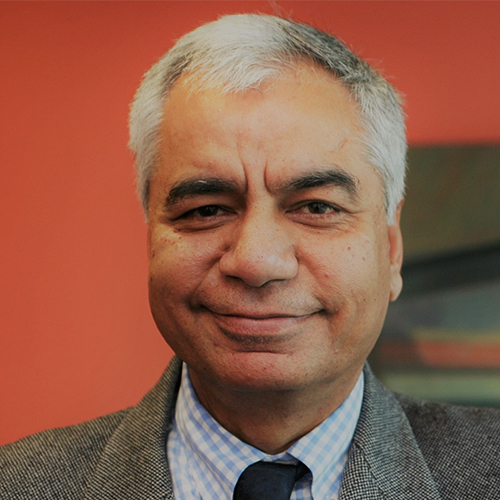 Dinesh Bhugra’s research interests are in cultural psychiatry, sexual dysfunction and service development. He is the recipient of over 10 honorary degrees. He has authored/co-authored over 400 scientific papers and 30 books, and is the Editor of three journals (International Journal of Social Psychiatry, International Review of Psychiatry and International Journal of Culture and Mental Health). Previously he was the Dean (2003-2008) and then President (2008-2011) of the Royal College of Psychiatrists in the UK, where he led on major policy initiatives on psychiatry’s contract with society and the role of the psychiatrist. Prof. Thomas Craig Emeritus Professor of Social Psychiatry at the Institute of Psychiatry, Psychology and Neuroscience, King’s College, London, and. 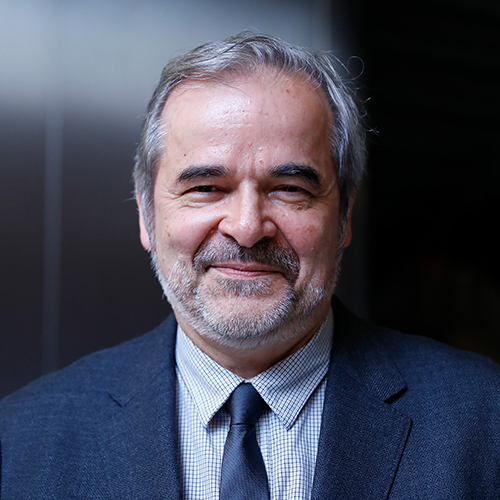 Immediate Past President World Association of Social Psychiatry. His clinical research focuses on developing and evaluating community-based psychiatric services and the promotion of these solutions at a National and International level. These programmes have included residential alternatives to the hospital asylum, specialised services for homeless mentally ill people, supported employment and Clubhouse programmes, services for first episode psychosis and studies of the computer-based AVATAR programme for the treatment of auditory hallucinations. 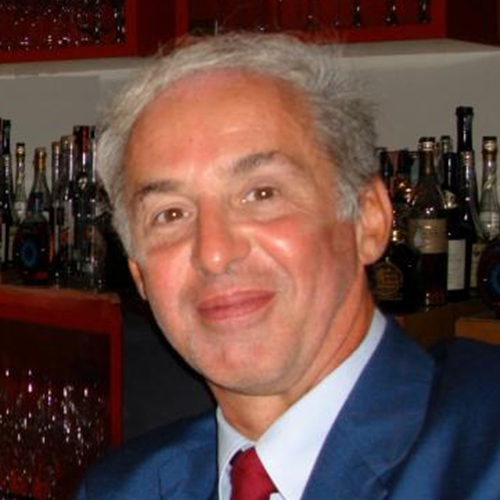 Prof. Giovanni De Girolamo Giovanni de Girolamo is the former Scientific Director of the St John of God Clinical Research Centre (IRCCS) in Brescia, Italy. Currently he is the Head of the IRCCS Unit of Psychiatric Epidemiology and Evaluation. He has a Degree in Medicine and a Postgraduate Degree in Psychiatry (University of Naples). He has received Fellowships as short-term Visiting Fellow at the Institute of Psychiatry in London (with Prof. M. Shepherd), at the Institute of Psychiatric Demography in Aarhus (Denmark, with Prof. A. Dupont), and at the Western Psychiatric Institute and Clinic in Pittsburgh, (USA, with Prof. D. Kupfer). From 1988 to 1994, he worked at the Division of Mental Health of the World Health Organization in Geneva, under the guidance of Norman Sartorius. From 1998 to 2001 he was the Coordinator of the Italian N.I.H. National Mental Health Project, which involved more than 100 centres throughout Italy. He has directed several multicentre research projects including: (i) the national survey ‘PROGRES’ of psychiatric residential facilities (the largest ever done); (ii) the national survey ‘PROGRES-Acute’ on all acute inpatient facilities (equally the largest survey ever done in this area); (iii) the Italian site of the World Mental Health Survey Initiative, led by R. Kessler (Harvard University); (iv) the large RCT on first-episode psychotic patients, ‘GET-UP’, involving 110 Italian Community Mental Health Centres; (v) a trial on the use of intranasal oxytocin for schizophrenia; and (vi) the European 8-country project MILESTONE on the transition from child/adolescent to adult mental health services; (vii) an European project on forensic psychiatry. His research focuses on psychiatric epidemiology and health services research; RCT in psychiatry; drug-utilization studies; quality of life. He is the author of 345 publications, including 40 volumes or monographs edited or authored, 251 journal articles (of which 202 indexed in Pubmed) and 68 book chapters; he has a H-index of 73. 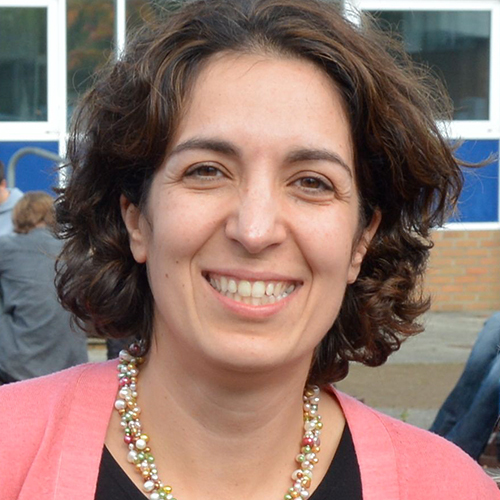 Prof. Mina Fazel Mina Fazel is an Associate Professor in the Department of Psychiatry at the University of Oxford and a consultant child and adolescent psychiatrist in the department of Psychological Medicine at Oxford University Hospitals NHS Foundation Trust. The focus of her work has been on improving access to mental health services for children and young people, especially the most vulnerable populations. She has been working for over a decade developing mental health services for refugee children and is also interested in researching how mental health services can work within schools to reach and treat children who might not easily access services. She has been working with local healthcare providers to develop a new ‘Inreach service’ taking Child and Adolescent mental health services into secondary schools across Oxfordshire. In her clinical work she works with children with chronic health difficulties and pain. Supported Employment in Switzerland - Are we on track? 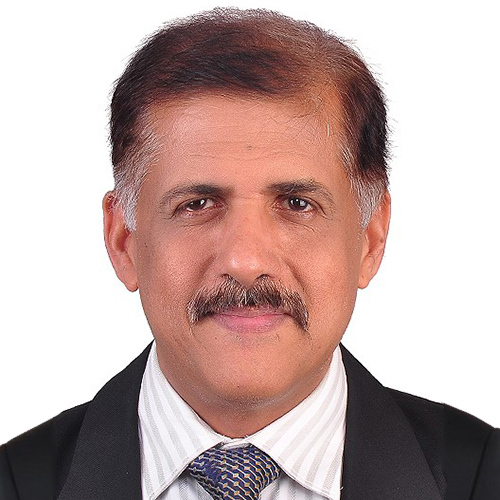 Prof. Roy Abraham Kallivayalil Dr Roy Abraham Kallivayalil is Vice- Principal and Professor & Head, Department of Psychiatry, Pushpagiri Institute of Medical Sciences, Thiruvalla, Kerala, India. He is President of World Association of Social Psychiatry and the Secretary General of the World Psychiatric Association. He was President of the Indian Association for Social Psychiatry and Indian Psychiatric Society and Associate Editor, Indian Journal of Psychiatry. The 22nd World Congress of Social Psychiatry, New Delhi 2016 was successfully organized under his leadership. He was also Chairman Board of Examiners, Member, Board of Studies and Member, Faculty of Medicine of the Cochin University of Science and Technology and Member of the Senate of Mahatma Gandhi University, India. In 2007, Govt of Kerala honoured him with the ‘Best Doctor Award’. He is Member of the Editorial Board of ‘World Psychiatry’, International Advisor of the Japanese Society of Psychiatry and Neurology and International Distinguished Fellow of American Psychiatric Association. He has more than 50 publications in peer reviewed scientific Journals and has edited the book “Suicide Prevention- a handbook for Community Gatekeepers”. President of India presented him with the World Federation of Mental Health (WFMH) Award for meritorious services to the cause of Mental Health in 2017. Prof. Undine Lang Prof. Undine Lang is full professor for psychiatry at the University of Basel. She is also the clinical director of the department of adult psychiatry and the private hospital at the University Psychiatric Clinics (UPK). The focus of her work has been on improving acute psychiatric treatment by the implementation of an "open door policy". She has scientifically and clinically shown that opening psychiatric doors can reduce coercive measures. 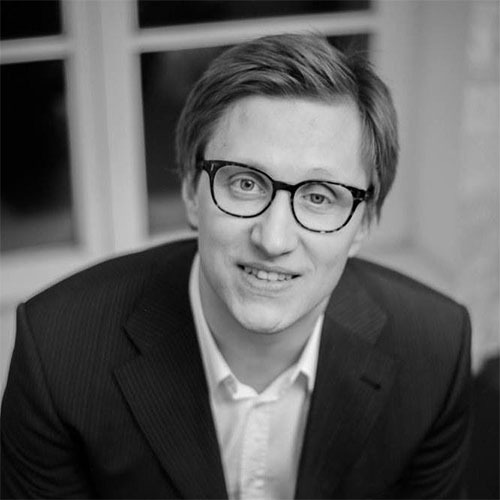 Dr Dzimitry Krupchanka Dzmitry Krupchanka MD PhD is a senior researcher at the Department of Social Psychiatry, National Institute of Mental Health (Klecany, Czech Republic) and a consultant at the Department of Mental Health and Substance Abuse, World Health Organisation. Area of professional interests include global mental health, addiction medicine, mental health in Eastern Europe and post-communist countries, mental health stigma and discrimination, human rights in mental health, community-based treatment, insight and compliance in patients with psychosis. How to hold on Recovery-Concepts on acute psychiatric wards facing increasing violence between patients and patients towards staff-members? Dr. Lieselotte Mahler Dr. Lieselotte Mahler works as a senior physician at the Medical University Charité of Berlin, Department of Psychiatry and Psychotherapy. She developed the Weddinger Modell, a psychiatric care model based on the principles of recovery. 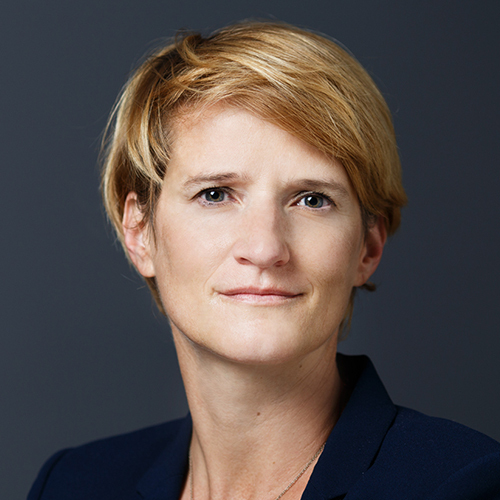 She is co-leading the research group "Social psychiatry" at the Charité, that focus on concepts improving the quality of psychiatric care and on structures and attitudes that contributes to reduce aggression and coercion on acute psychiatric wards. Foundation and Leadership of the DGPPN Section "Sexual Orientation and Gender Identities" by her. Part of the Executive Committee of the European Society of Social Psychiatry. Prof. Merete Nordentoff Merete Nordentoft is Professor in Psychiatry, University of Copenhagen. 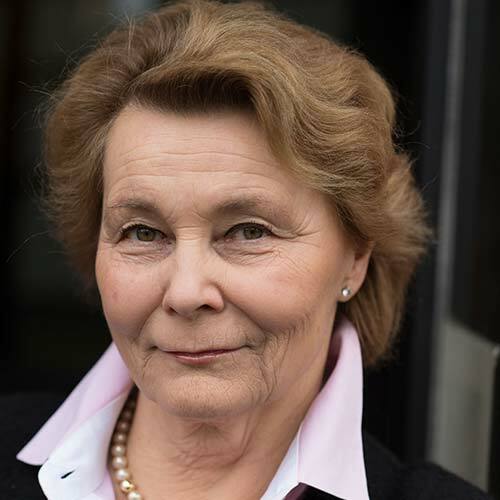 Merete Nordentoft played a leading role in developing and implementing early intervention services in Denmark. She is an expert in epidemiology, suicidal behaviour, psychopathology and early intervention in psychosis. She has led the process from research to implementation of early intervention services all over Denmark. Professor Nordentoft has worked with suicide prevention at a national level since 1997 and together with a group of epidemiologists from Nordic countries, she has demonstrated that life expectancy for people with schizophrenia is 15 to 20 years shorter than in the general population. She initiated the Danish High Risk and Resilience Study VIA 7 -a representative cohort study of 522 7 year old children with 0, 1, or 2 parents with schizophrenia or bipolar disorder. Professor Nordentoft was given the prestigious awards: The Golden Scalpel, Global Excellence in Health, the Richard Wyatt Award and the Marie and August Krogh Award. In 2017, she was identified as one of the one percent most cited researchers in the period 2005-2015. She was the president of IEPA from 2012 to 2014, and chairperson of the scientific committee for the IEPA conferences in 2014 and 2016. The Future of European Consorted Research on Digital-based Prevention & Treatment of Common Mental Disorders? Prof. Heleen Riper Dr. Heleen Riper is full Professor of eMental-Health at the Vrije Universiteit Amsterdam (Department Clinical, Developmental and Neuro Psychology, section Clinical Psychology, The Netherlands) and works as well at GGZ inGeest a large mental health service organization in the Amsterdam region (Research Department), Amsterdam, the Netherlands. 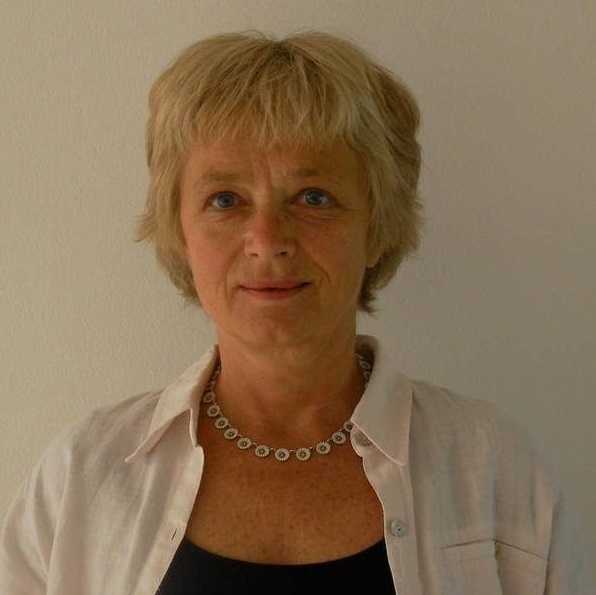 She is honorary professor Telepsychiatry at the University of Southern Denmark (Faculty of Health Sciences, Odense). Over the past 15 years her research focus has been on the development, evaluation and implementation of innovative eMental-Health interventions for common mental disorders from prevention to treatment. The scope of her current research activities includes the use of mobile health and combined online and face to face (‘blended’) treatments for depression, anxiety and stress related disorders. New methodological challenges include the development and evaluation of mobile ecological momentary assessments and interventions (EMA/EMI), serious gaming and predictive modeling. She has opted for an international perspective and collaboration throughout her academic career and acted as Principal Investigator of over 15 large scale European Union projects and reviewer for Research Funding Organizations globally. She was the Principal Investigator/coordinator of the European Comparative Effectiveness study on Internet Interventions for Depression (E-COMPARED). She has published over 140 international peer reviewed papers and book chapters within the eMental-health domain. In 2013 Heleen Riper (co) founded the Journal of Internet Interventions (published by Elsevier) and in 2014 she became President of the International Society for Research on Internet Interventions (ISRII) for which she acts now as Past-President. 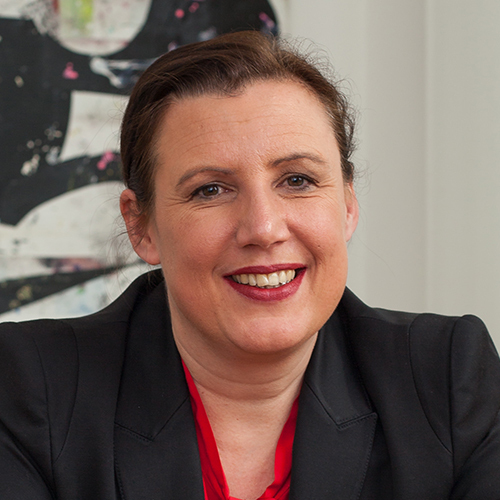 She is director of Triple-E network (Ecological eHealth Excellence), a joint eHealth collaboration between researchers of a number of health care organizations and universities in the Netherlands. Prof. Norman Sartorius Dr Norman Sartorius, MD, MA, DPM, PhD, FRCPsych, was the first Director of the Division of Mental Health of WHO, a position which he held until mid-1993. In June 1993 Professor Sartorius was elected President of the World Psychiatric Association (WPA) and served as its President until August 1999. Subsequently he became President of the Association of European Psychiatrists (EAP) a position held until December 2001. 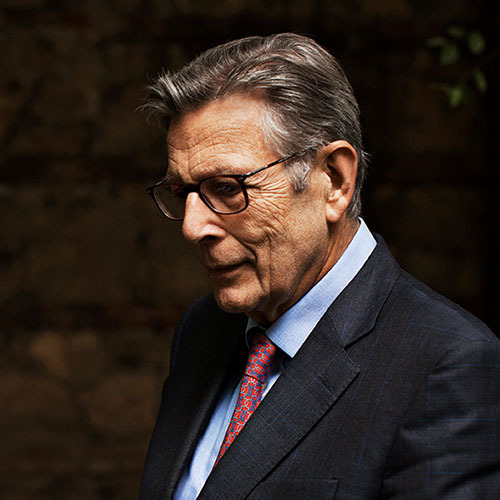 He is the President of the Association for the Improvement of Mental Health Programmes and a member of the Geneva Prize Foundation having been its President 2004-2008. Dr Sartorius holds professorial appointments at the Universities of London, Prague and Zagreb and at several other universities in the USA and China. 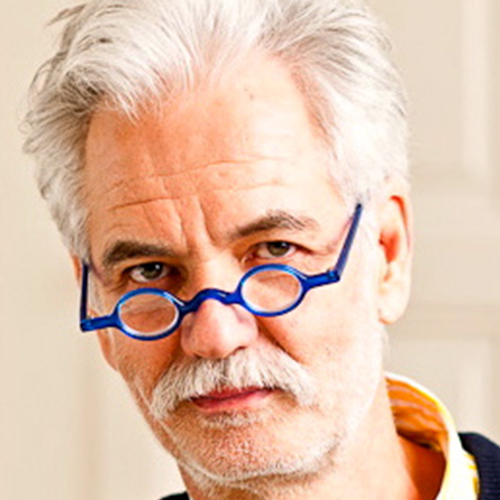 Professor Sartorius has published more than 400 articles in scientific journals, authored or co-authored a number of books and edited many others. He is an Honorary Fellow of numerous professional associations and has received honorary doctorates from universities in the Czech Republic, Denmark, Romania, Sweden and the UK. He is an honorary fellow of the Royal College of Psychiatrists of the United Kingdom of Great Britain, and of the Royal Australian and New Zealand College of Psychiatrists and Distinguished Fellow of the American Psychiatric Association. He is an honorary member of many other professional organizations. He is an Honorary member of the Medical Academies in Mexico, Peru, Croatia and a corresponding member of the Croatian Academy of Arts and Sciences and of the Spanish Royal Medical Academy. Prof. Vladan Starcevic Vladan Starcevic is Associate Professor at the Sydney Medical School of the University of Sydney and Consultant Psychiatrist and Head of the Academic Department of Psychiatry at Nepean Hospital in Sydney. He is also a Visiting Professor at the University of Belgrade. His main professional and research interests include anxiety and obsessive-compulsive and related disorders, from which he also developed an interest in mental health issues associated with problematic Internet use. With regards to the latter domain, he has conducted studies on online searches for health-related information and contributed to the critical thinking and literature on these problems. Prof Starcevic has authored or co-authored over 250 articles in peer-reviewed journal and book chapters. He has also co-edited two books on hypochondriasis and health anxiety and is the author or co-editor of five other books on various aspects of anxiety disorders. The latest book he has co-edited is entitled Mental Health in the Digital Age: Grave Dangers, Great Promise and was published by the Oxford University Press, New York. Prof. Graham Thornicroft Graham Thornicroft is Professor of Community Psychiatry at the Institute of Psychiatry, Psychology and Neuroscience, King’s College London (KCL) and is a member of the Health Service and Population Research Department at KCL, and the Centre for Global Mental Health, a joint centre between King’s Health Partners and the London School of Hygiene and Tropical Medicine. He also works as a Consultant Psychiatrist at South London & Maudsley NHS Foundation Trust in a local community mental health early intervention team in Lambeth. He is a Fellow of the Academy of Medical Sciences and is a National Institute of Health Research Senior Investigator. Graham took his undergraduate degree at Cambridge in Social and Political Science, studied Medicine at Guy’s Hospital, trained in Psychiatry at the Maudsley and Johns Hopkins Hospitals. He gained an MSc in Epidemiology at the London School of Hygiene and Tropical Medicine, and a PhD at the University of London. 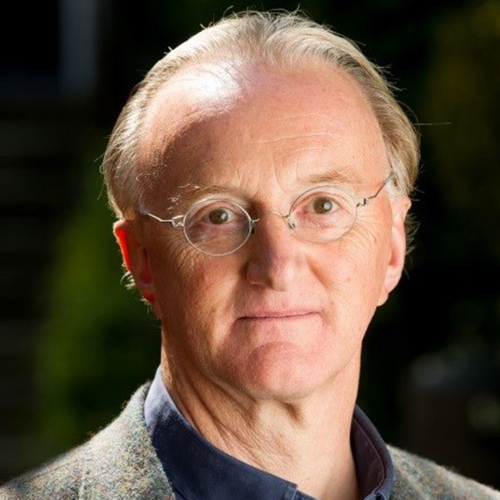 Graham has made significant contributions to the development of mental health policy in England, including Chairing the External Reference Group for the National Service Framework for Mental Health, the national mental health plan for England for 1999-2009. He is also active in global mental health, for example, he chaired the World Health Organisation Guideline Development Group for the Mental Health Gap Action Programme (mhGAP) Intervention Guide (1st and 2nd editions), a practical support for primary care staff to treat people with mental, neurological and substance use disorders in low and lower middle incomes. His areas of research expertise include: stigma and discrimination, mental health needs assessment, cost-effectiveness evaluations of mental health treatments, service user led research, implementation science, and global mental health. 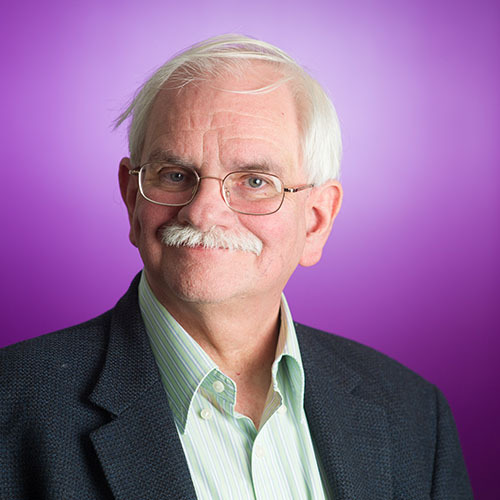 Graham has authored or edited 30 books and over 500 peer-reviewed papers in Pubmed. Prof. Ambros Uchtenhagen Ambros Uchtenhagen, M.D., Ph.D., em. Professor of Social Psychiatry, now President of the Research Institute for Public Health and Addiction, a WHO Collaborating Centre affiliated with Zurich University. Member of the WHO Expert Panel on Drugs, co-founder of the European Association on Substance Abuse Research and of the journal European Addiction Research. 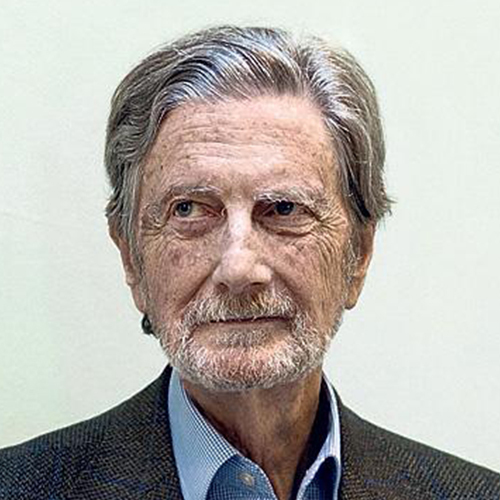 Prof. Antonio Vita Graduate in Medicine at the University of Milan in 1981. Specialization in Psychiatry in the same University in 1985. In 1988 awarded the title of Doctor of Research in Psychiatric and Relational Sciences. After being Coordinator of the Center for Psychiatric Treatment and Rehabilitation of the Psychiatric Unit Policlinico, University of Milan (1995-2000), has been Director of the Department of Mental Health at Melegnano Hospital (Milan) (2000-2004); since December 2004, Director of a Psychiatric Unit and since 2016 Head of the Department of Mental Health of the Hospital Spedali Civili of Brescia. 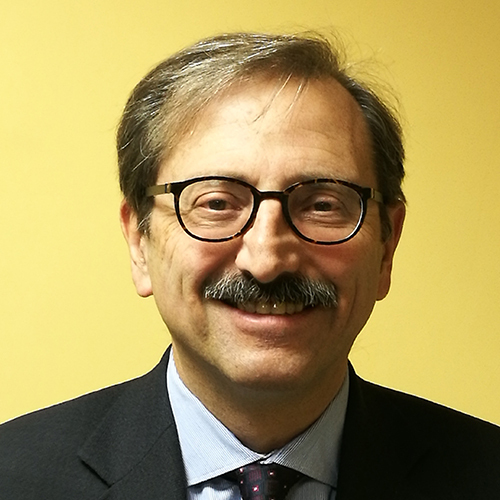 Associate Professor of Psychiatry between 2005 and 2011, since February 2011 is Full Professor of Psychiatry at the University of Brescia and since 2016 is Chair of Psychiatric Clinic and Director of the School of Specialty in Psychiatry of the University of Brescia. He is Past-Chair of the Italian Society of Psychosocial Rehabilitation and of the Lombardia Section of the Italian Psychiatric Association and is President of the Italian Society for Neuroimaging in Psychiatry; has been Secretary of the Section of Neuroimaging of the World Psychiatric Association, of the International Society for Neuroimaging in Psychiatry, a member of the Scientific Advisory Board of the Schizophrenia International Research Society and is member of the Advisory Board of the Italian Society of Psychiatry and of the Italian Society of Biological Psychiatry. Is founding member and President of the Italian Group for the Study and Treatment of Cognition in Psychiatry. He has been involved in the study of brain morphological and functional correlates of psychoses, especially using neuroimaging techniques, in the study of effectiveness of psychopharmacological treatment in the major psychoses, in the study of the effectiveness of evidence-based psychosocial treatments, especially cognitive remediation, in schizophrenia and severe mental disorders. He coordinated an Italian Center in an international research network on the study of the genetics of schizophrenia (The detection of major gene loci for schizophrenia) and a Center in Italy of the international European First Episode Schizophrenia Trial. Has been P.I. or collaborator of many national and international studies. 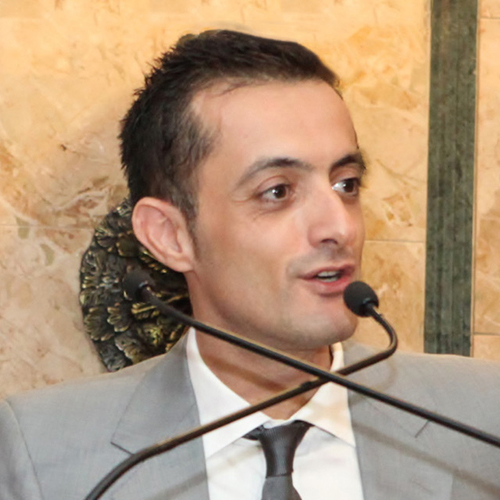 He has adapted to Italian language and context of care, applied and conducted several training courses on structured cognitive rehabilitative interventions in patients with schizophrenia and is now involved in research and application of cognitive remediation techniques to various psychiatric disorders. Is author or co-author of 15 books and of more than 300 scientific papers published in national and international journals. Prof. Robert van Voren Robert van Voren (1959) is Chief Executive of Human Rights in Mental Health - Federation Global Initiative on Psychiatry (FGIP) and a Sovietologist by education. 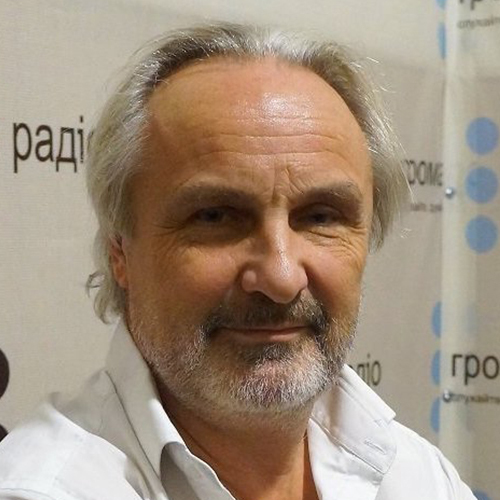 He is currently Professor of Soviet and Post-Soviet Studies at the Vytautas Magnus University in Kaunas, Lithuania, and the Ilia State University in Tbilisi, Georgia, and Executive Director of the Andrei Sakharov Research Center for Democratic Development in Lithuania. Van Voren is board member of several organizations in the field of human rights and mental health. Van Voren has written extensively on Soviet issues and, in particular, issues related to mental health and human rights, and published a dozen books. His most recent ones are On Dissidents and Madness (2009), Cold War in Psychiatry (2010) and Undigested Past – the Holocaust in Lithuania (2011). Prof. Danuta Wasserman Danuta Wasserman, MD, PhD, is professor in psychiatry and suicidology at Karolinska Institutet and head of the National Centre for Suicide Research and Prevention of Mental Ill-Health (NASP). She is also the director of the World Health Organization collaborating centre for research, methods development and training in suicide prevention. She is also the chair of the European Psychiatric Association (EPA) Committee on Ethical Issues. She is the former president of the EPA and the International Academy of Suicide Research (IASR). Her work focuses on the development of suicide preventive research and programmes on five continents.